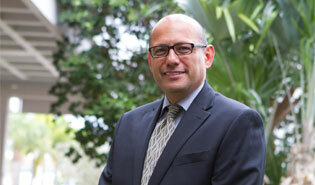 Dr. Roy Vargas, a former administrator for Milwaukee Area Technical College with a background in business and chemistry, has joined the Palm Beach State College Belle Glade campus as dean of educational services. Farm equipment takes a beating during harvests, and skilled mechanics are needed to keep these large vehicles in working order. Now, thanks to the Sugar Cane Growers Cooperative of Florida, students in Palm Beach State College’s Heavy Equipment Mechanics program on the Belle Glade campus have an actual harvester and tractor to train on—something no other program in the area offers. 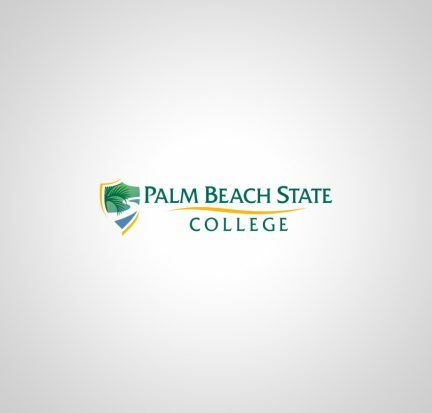 Palm Beach State College in Belle Glade has partnered with the School District of Palm Beach County and business and industry leaders in the Glades to develop a more streamlined and economical approach to job training for the area’s workforce. The goal of the new initiative is to encourage business and industry leaders to collectively identify their workforce training needs, with programs to be coordinated and provided by the College.